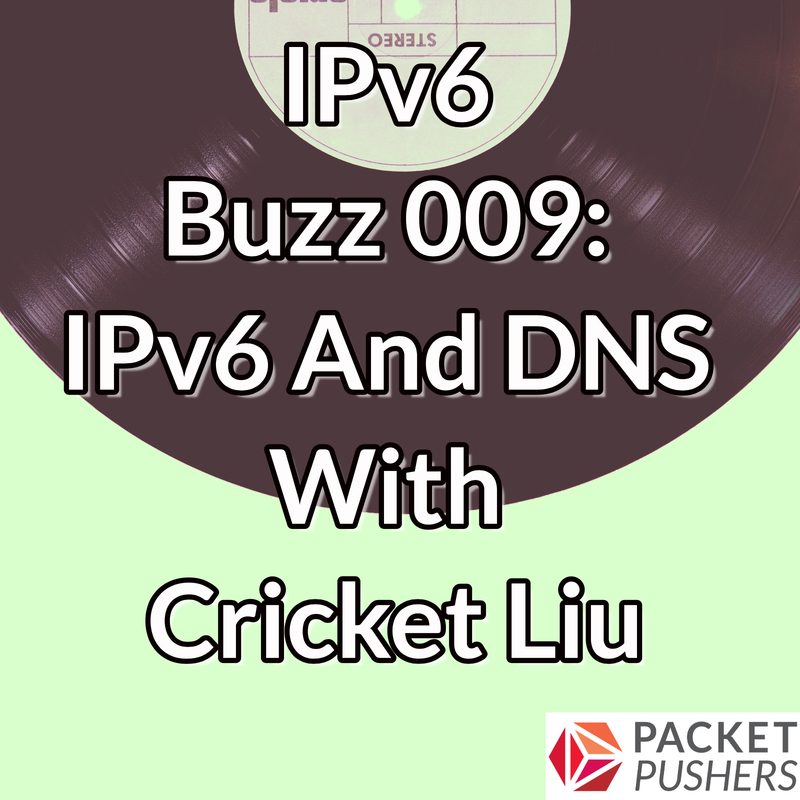 In this episode, Ed and Tom discuss IPv6 and DNS with Cricket Liu. In other words, he knows just a wee bit about DNS (and IPv6, too)! You can follow Cricket on Twitter here. How did the DNS record types for IPv6 come about? The future of DNS, including for DKIM, SPF, and TLSA/CAA, oh my! This entry was posted on Thursday, September 20th, 2018 at 6:23 pm	and is filed under Podcasts. You can follow any responses to this entry through the RSS 2.0 feed. Both comments and pings are currently closed.